I have a pair of these cutters apart from being very efficient they fold up quite neatly for stowing in a pack. My pair came to me with a lot of tools from my grandfather who was not in WW1 but served 10 years in the RH artillery from about 1896 to 1906 and was in India and South Africa. 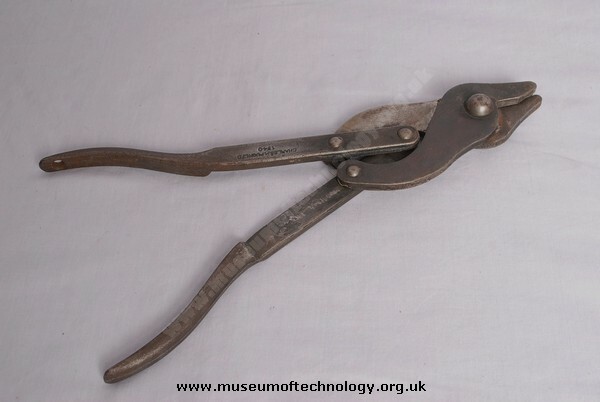 If the cutters are of any value to the museum you can have them they may not be as common now as they were.